It is important, as we get older, to learn how to grieve. Although this may sound self-evident, experience has taught me that it is not. In a culture that emphasizes stoicism and forward movement, in which time is deemed “of the essence,” and there is little toleration for slowness, inwardness, and melancholy, grieving – a healthy, necessary aspect of life – is too often overlooked. As we get older, of course, and losses mount, the need for conscious grieving becomes more pronounced. Only by learning how to grieve can we hope to leave the past behind and come into the present moment. The older we get, the more we lose; this is the law of impermanence. We lose loved ones, cherished dreams, physical strength, work, and relationships. Often, it seems like loss upon loss. All these losses bring up enormous grief that we must be prepared to embrace completely, if we are to live with open hearts. My dear friend Stephen Levine has recommended that we build temples specifically for the purpose of grieving, ritual sites where we can feel safe to pour out the sadness and loss that we feel. 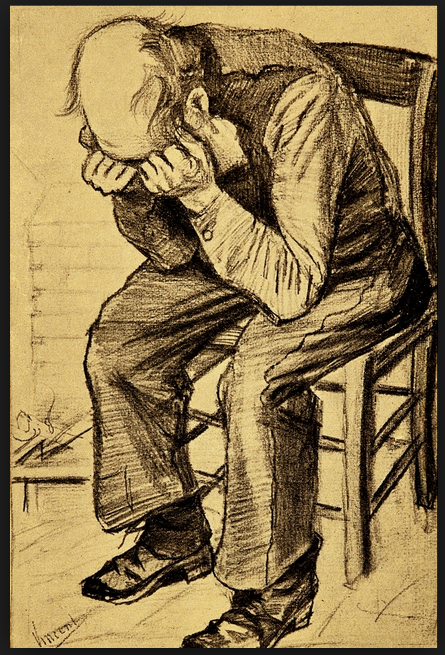 In the Jewish tradition of sitting shiva, and in the traditional Irish wake, we find such outlets for extended grieving, but these rituals are becoming rare in our culture and are not frequently practiced. Over the years, in working with people who are grieving, I’ve encouraged them first of all to surrender to the experience of their pain. To counteract our natural tendency to turn away from pain, we open to it as fully as possible and allow our hearts to break. We must take enough time to remember our losses – be they friends or loved ones passed away, the death of long-held hopes or dreams, the loss of homes, careers, or countries, or health we may never get back again. Rather than close ourselves to grief, it helps to realize that we only grieve for what we love. In allowing ourselves to grieve, we learn that the process is not cut and dried. It’s more like a spiral that brings us to a place of release, abates for a time, then continues on a deeper level. Often, when grieving, we think that it’s over, only to find ourselves swept away by another wave of intense feeling. For this reason, it’s important to be patient with the process, and not be in a hurry to put our grief behind us. While the crisis stage of grief does pass in its own time – and each person’s grief has its own timetable – deep feelings don’t disappear completely. But ultimately you come to the truth of the adage that “love is stronger than death.” I once met with a girl whose boyfriend was killed in Central America. She was grieving and it was paralyzing her life. I characterized it for her this way. “Let’s say you’re in ‘wise-woman training. '” If she’s in wise-woman training, everything in her life must be grist for the mill. Her relationship with this man would become part of the wisdom in her. But first she had to see that her relationship with him is between Souls. They no longer have two incarnated bodies to share, so she had to find the Soul connection. Two Souls can access each other without an incarnation. When my Guru died in 1973, I assumed that because of the important part he played in my life, and the love I felt for him, I would be inundated with grief. Surprisingly, I was not. In time, I came to realize why. He and I were so well established in Soul love that, in the years since he left his body, his palpable presence in my life has continued unabated. 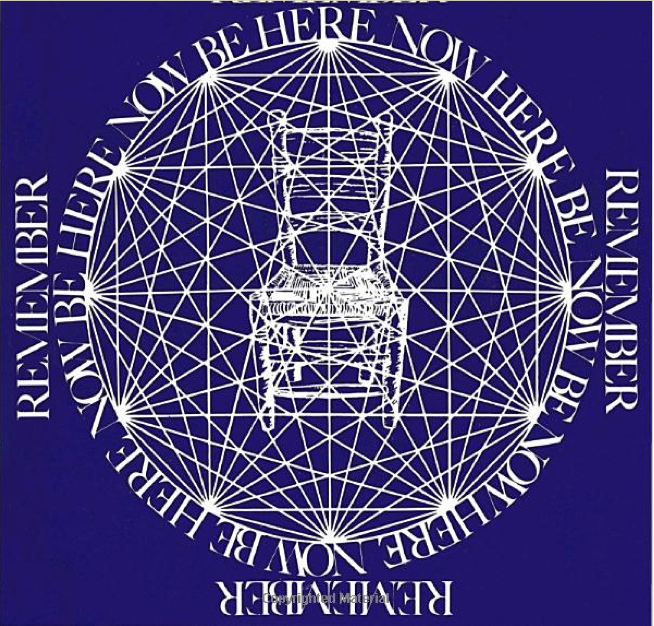 Ram Dass (born Richard Alpert; April 6, 1931) is an American spiritual teacher and the author of the seminal 1971 book Be Here Now. One of America's most beloved spiritual figures, he has made his mark on the world giving teachings and promoting loving service, harmonious business practices, and conscious care for the dying. His spirit has been a guiding light for four generations, carrying millions along on the journey, helping free them from their bonds as he has worked his way through his own. He makes his home in Maui. Visit his website here.